I just love this little mason jar and couldn't wait to fill it up with these super sweet hearts from the Coffee Love stamp set. 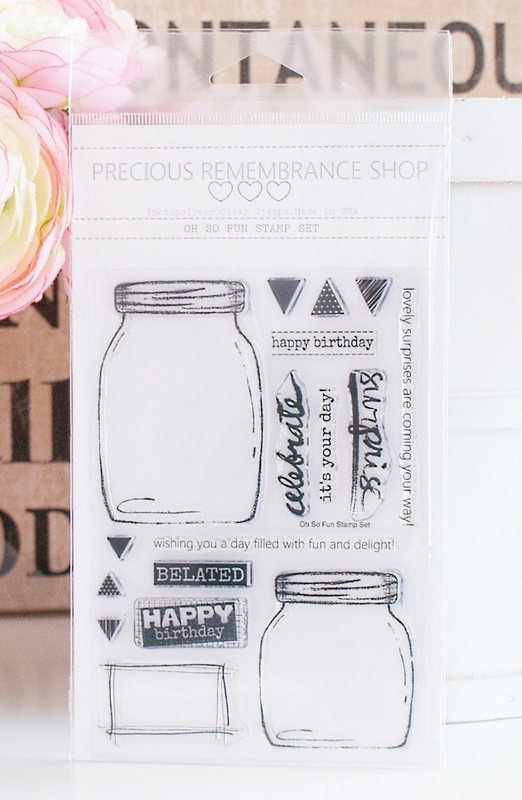 Just think of all the fun things you put in these jars! Of course you can't have a release without a giveaway. Here are the details. Subscribe in Precious Remembrance Shop Blog. - Follow/Like us on our facebook, Pinterest , Instagram. - Share our New stamp Release news to your crafty friends through: Facebook, Blog, Instagram, etc. - One lucky winner of the stamp set will be chosen randomly. - Giveaway will end on Sunday June 22,2014. Thanks for stopping by. Your next stop an the hop is Lisa. Enjoy the rest of the hop and have a blessed day. Those hearts look awful sweet in there, Deanna! Cute, cute card! I love your clean & crisp design...the hearts are such a sweet touch! super sweet card, deanna! love the clean and simple look! 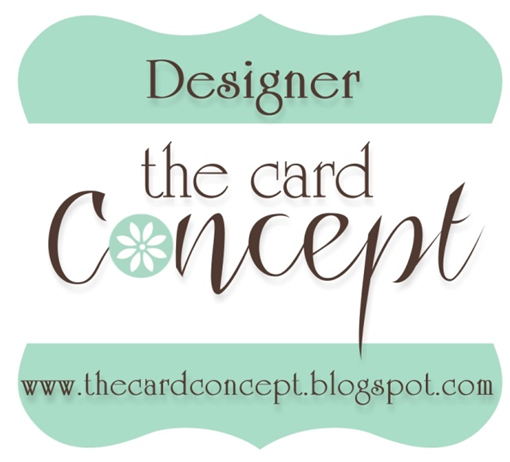 You card is so Cute I too love the clean and simple look and you made it look effortless. fun idea & great set of stamps. LOVE the colorful hearts and the twine! CUTE card, Deanna! Cute little jar filled with "love." SO cute, the mason jar looks great filled with the colorful hearts, LOVE!! This has got to be one of my very favorite sets! I love that it has 2 jar sizes, so versatile! Can't wait to get this set! 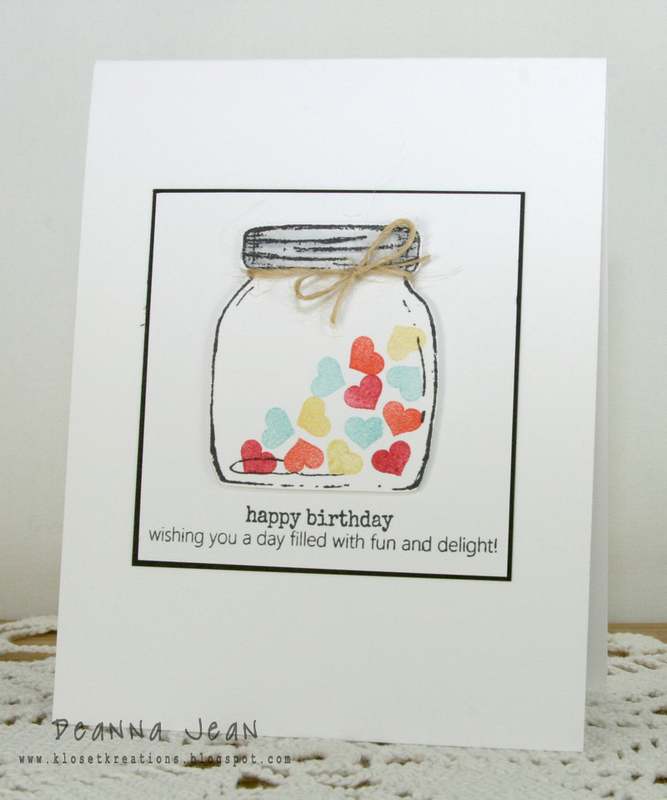 Your card with the hearts in the jar is just adorable! 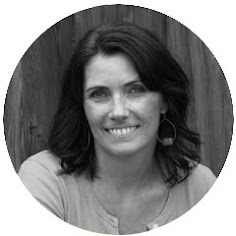 Oh, Deanna, this clean and simple design is just fabulous! (It would be a great card to enter in the CASology challenge this week where the cue word is CELEBRATE!) I love those sweet little hearts and twine and the thin black frame...perfection! What a cute and simple card Deanna! The colorful hearts are the perfect touch. That is a fabulous stamp set!! And your card is just beautiful! This is so sweet! I love the bit of twine and your pile of hearts. Love that there is a small jar in this set! Love those super sweet and colorful hearts in that super sweet jar! Great CAS design! I really like the clean and simple look of this card…great job! Super cute card! I love the colorful hearts! Your colorful hearts are cute Deanna, sweet card!